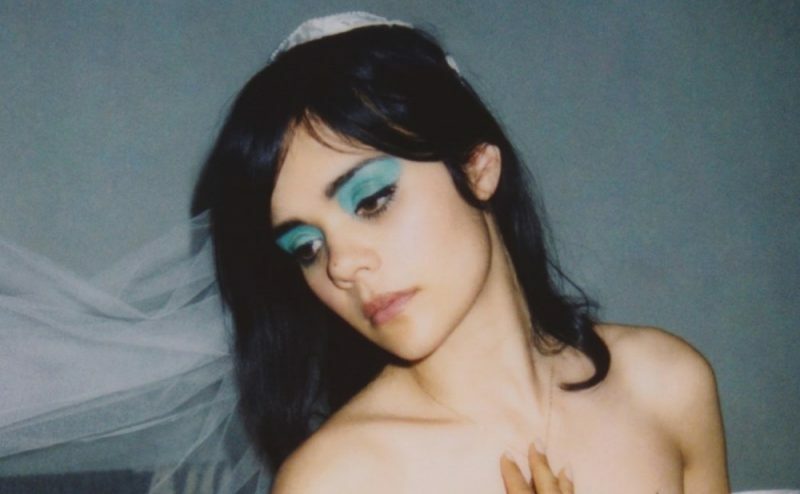 Bat for Lashes’ Natasha Khan dropped the video for her new single “Sunday love”. The track is taken from Natasha’s forthcoming album “The bride”. The concept album tells the sad tale of a woman who loses her fiancé to a car crash on the day of their wedding. In “Sunday love” Bat for Lashes artfully presents the fiancé’s death, with her husband-to-be driving down a desolate California desert road at night. After stopping the car in the middle of the highway, the groom wanders into the desert followed by three silent angels of death, and after collapsing in Khan’s arms, some unseen power levitates him into the heavens. The clip was co-directed by John De Menil. “The bride”, the follow-up to 2012’s “The haunted man”, is due out July 1st.